Yes, you read it right. Pitsjack Banchetto in Marikina City serves a wide array of unlimited food from grilled items, hot-pots, dim-sum, beverages, desserts and more all for the price of 250 pesos per head. 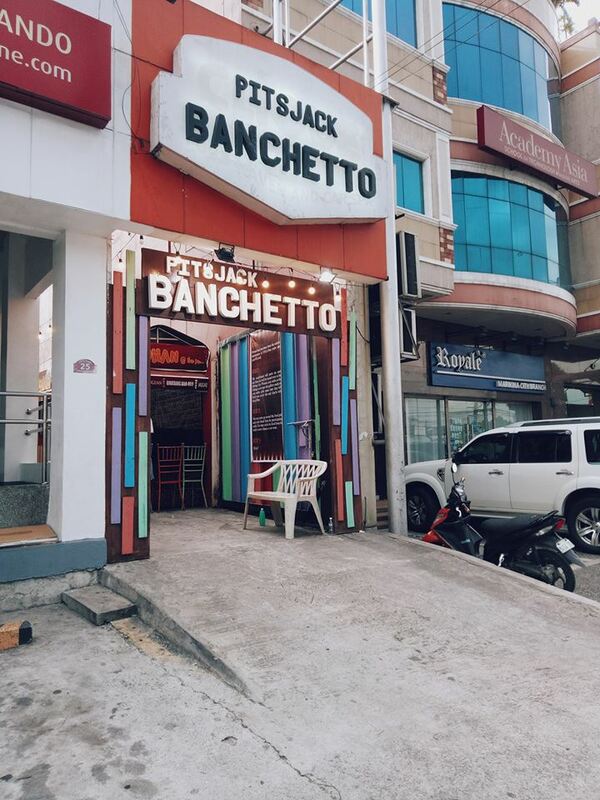 Pitsjack Banchetto adapted the Food Park concept but added their own twist. 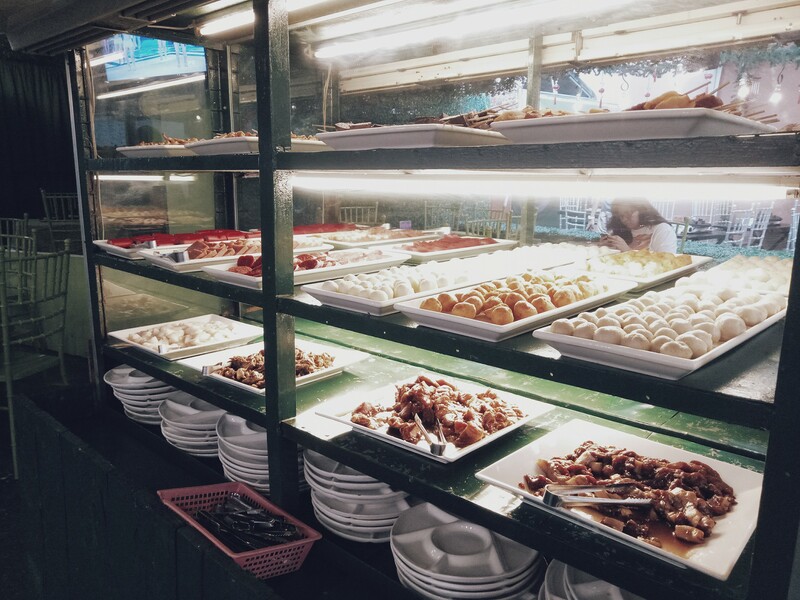 There are different stalls for each type of food item and customers have to go around themselves to get their desired food items, beverages and seasonings. 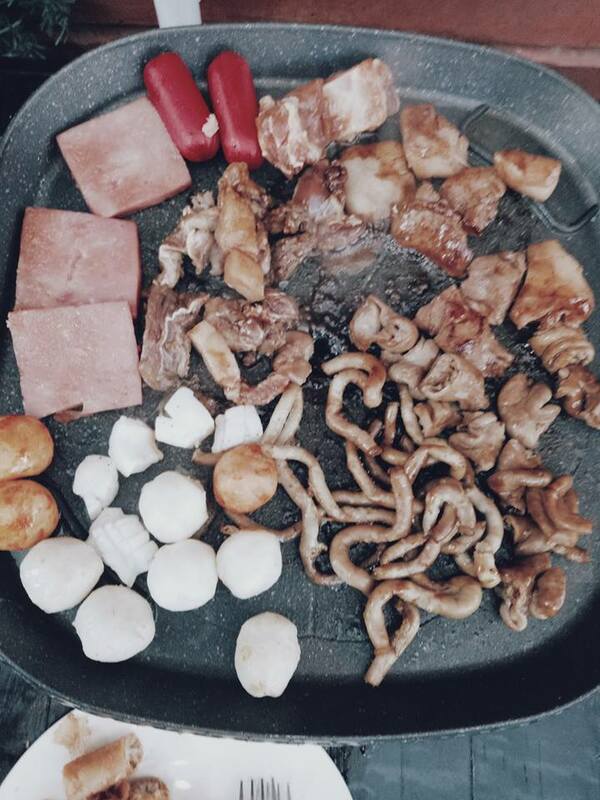 Also, Each table is provided with its own grill that is absolutely free of charge. 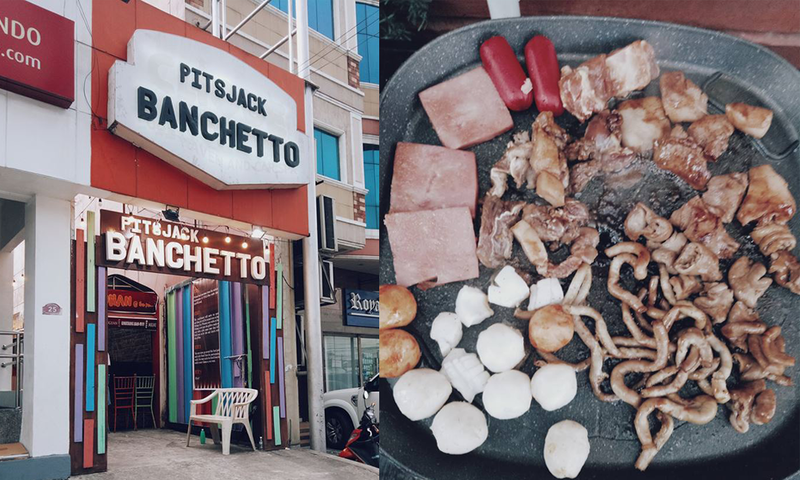 So never miss this chance to enjoy your favorite foods at this budget-friendly food park.